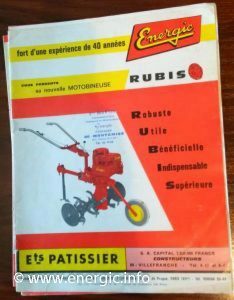 The Rubis Motobineuses within its long production run was available in 5 different engines types, from 3 engine manufacturers in both 2 and 4 stroke/temps. 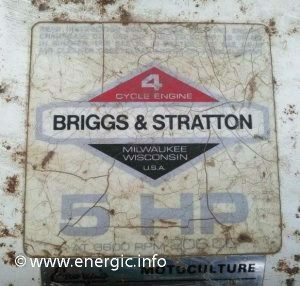 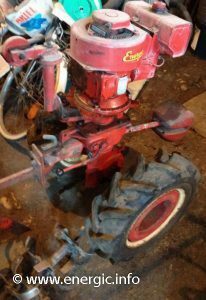 Briggs & Stratton 3.5 or 5 cv 4 temps. 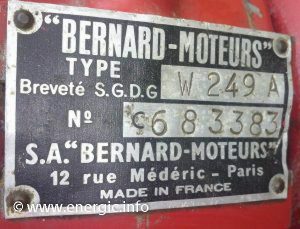 ILO engines 4.3cv or 6cv 2 temps and Bernard moteurs 4.5cv 4 temps. 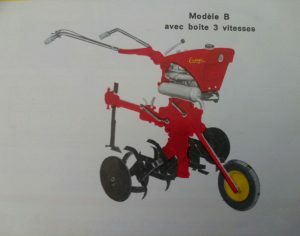 (W249A). 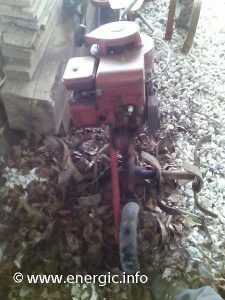 Briggs & Stratton moteur, Rubis 5cv. 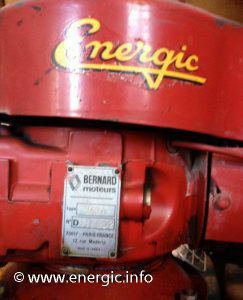 Energic, Moteur Bernard type: W 249A (No C) 4 stroke/temp. 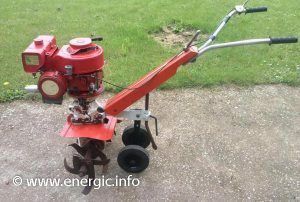 See pages Here Energic Rubis Bernard moteurs. 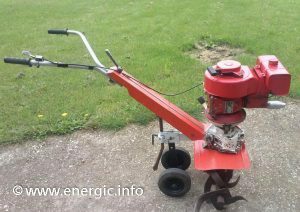 See pages Here Energic Rubis Briggs & Stratton moteurs. 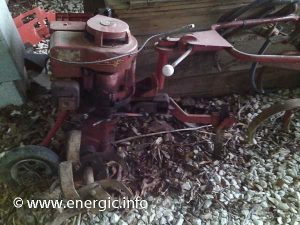 See pages Here Energic Rubis ILO moteurs. 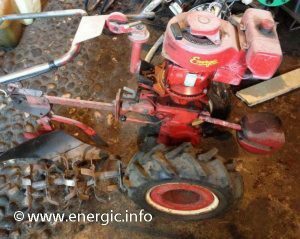 Draw the curser across to the Energic Rubis engine type of your choice and click for more information. 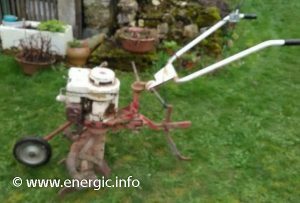 Dessinez le curseur sur le type d’Energic Rubis moteur de votre choix et cliquez pour plus d’informations.